Powerful Black Cat Jewelry that could change your luck! If you love to gamble, whether if be on the ponies or at the card tables, you must read this! The true essence of the Witch’s Cat, a powerful piece of witchcraft jewelry, is to increase your chances of winning. Your mindset will be on winning, and winning big. Your head will be clear, allowing you to think straight and make the “right” decisions, the best decisions. You will even look and feel more attractive, and others will pick up on your revitalized, confident attitude. You will have a positive “vibe” that will draw others closer to you. Be prepared for a lucky streak that will dazzle you. The legendary Witch’s Cat is a well known piece of witchcraft jewelry revered for its artistry and its powers to bring success and rewards to the person who possesses it. Enjoy this powerful piece of black cat jewelry. May your future be blessed with happy moments and monumental winnings for years to come. Get your Cat today! 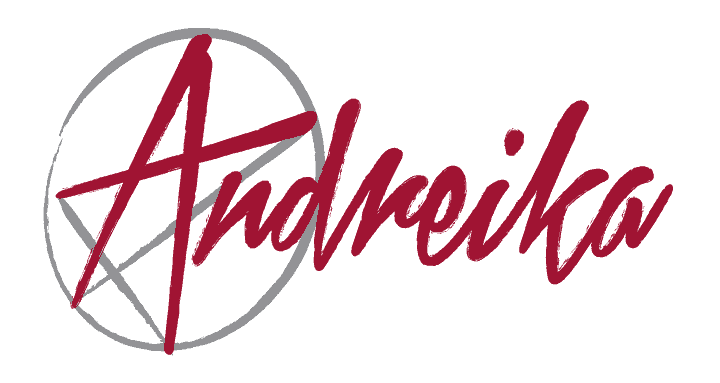 To learn more about Andreika and how she’s changed lives all over the world, click here.